I want to thank you on behalf of 150 children from St. Joseph’s House that they were able to start the school to continue with their education! 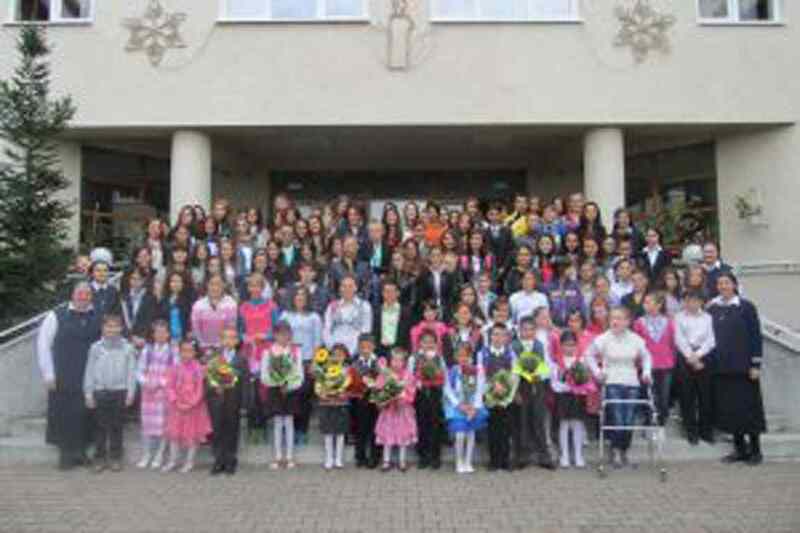 I am sending to you some pictures from the first day of school. 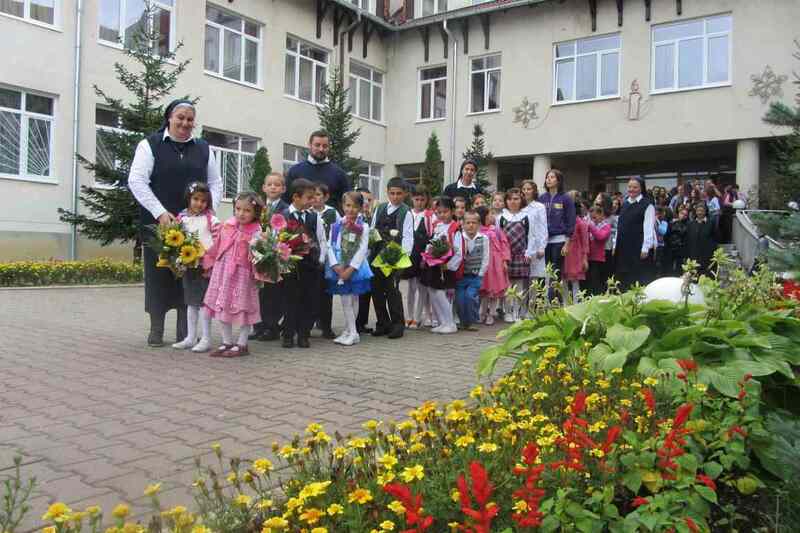 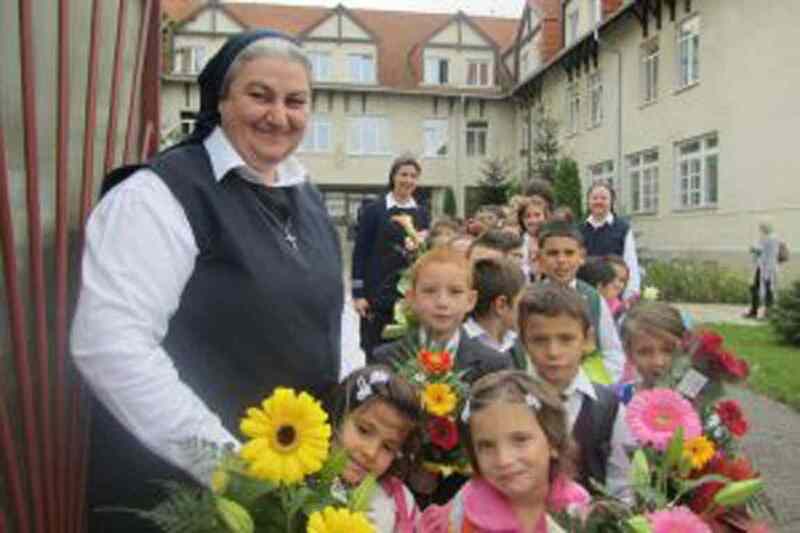 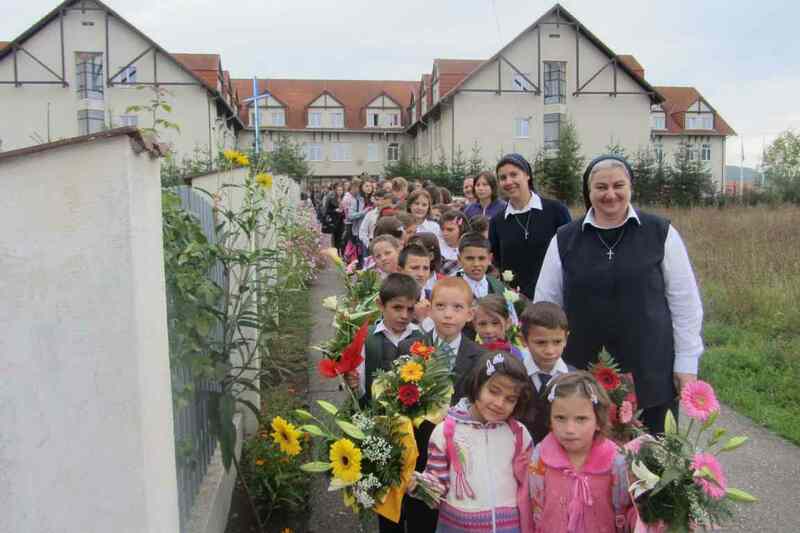 With much love and gratitude, sr. Emilia and the children.